Creating CAMUS XO Elegance requires years of meticulous work. The process starts with the careful selection of different styles of hugely rich eaux-de-vie from all six of the Cognac crus (Borderies, Petite Champagne, Bons Bois, Grande Champagne, Fins Bois, Bois a Terroirs). The presence of the Borderies cru among these eaux-de-vie gives the Cognac a rounder flavor and greater aromatic length. Long aging in cool, damp cellars ensures that each barrel gains a perfect level of maturity. A meticulous blending process finally reveals the Cognac’s personality in all its glory: a myriad of complex, harmonious aromas. Best enjoyed in a tulip glass, either straight or mixed with a dash of mineral water. A serving temperature of 17-20°C is recommended to fully appreciate XO Elegance. Eaux-de-vie aging, conducted under the watchful eye of the cellar master, requires a great deal of patience and attention to detail. The same applies to the conditions in which these eaux-de-vie are aged, enabling complex tertiary aromas to develop over the years. 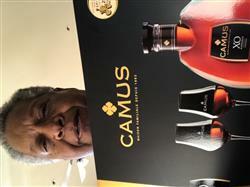 CAMUS XO Elegance enjoys a special aging process in cellars where the initially high moisture level is gradually decreased, a technique which has an impact on the mature cognac’s style and roundness. It was a gift package with 2 glasses. Love the cap which is ceramics. When you twist the bottle open you know you are into a treat!! The shipping was fabulous too, well protected. 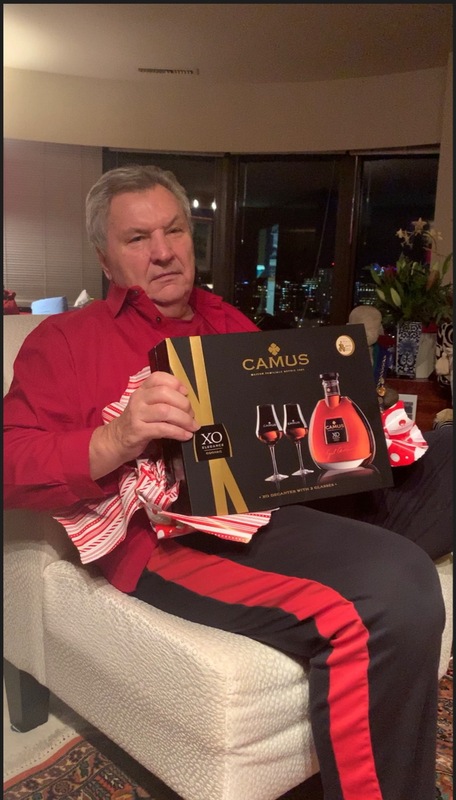 Often I have ordered my favorite Cognac online only to have the order refunded a few days later because the vendor was engaging in False advertising! That was not the case with Wine Chateau! Although it took a little while to receive, I was elated when my 12 bottles of Camus XO Elegance finally arrived! I will use them again! great. product came very fast and professional packaged.